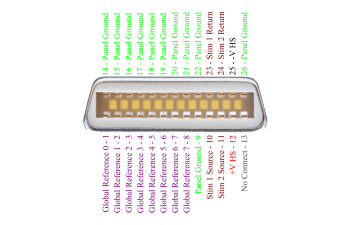 Provides software-controlled, analog, solid state switch array for reference selection and individual channel reference assignment. 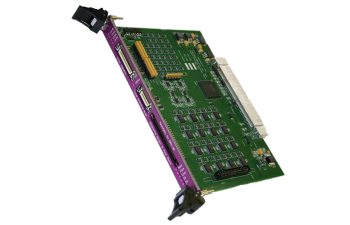 When paired with the DLInput32 Hybrid board, the Digital Reference Selector (DRS-36) provides software-controlled, analog, solid state switch array for reference selection and individual channel reference assignment in Digital Lynx SX systems. 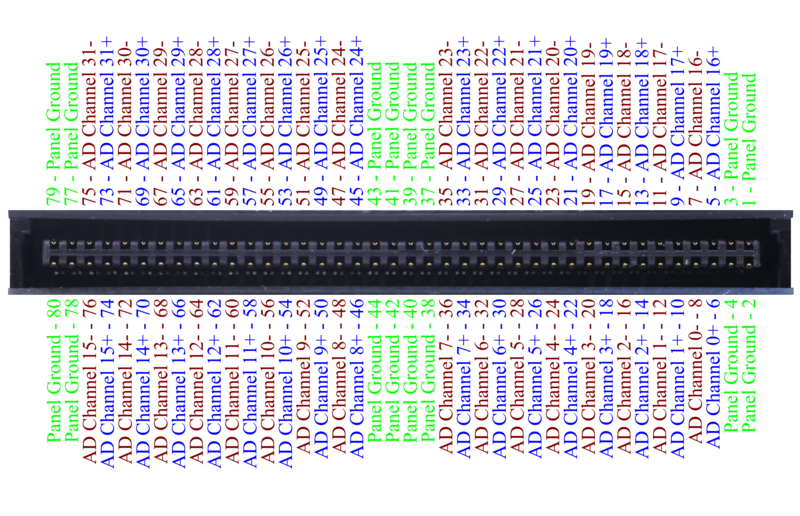 References may also be shared between multiple DRS-36 boards for up to 8 Global References per system. 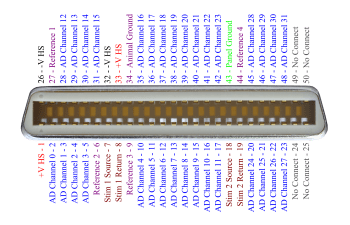 Each DRS-36 allows 8 of the 36 input channels from each headstage (HS-36) to be selected for use as the reference input for each channel of each Input Board. 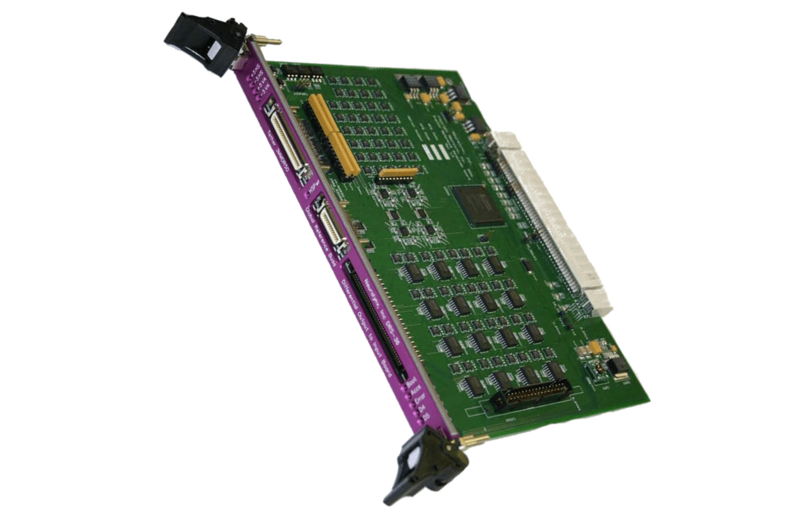 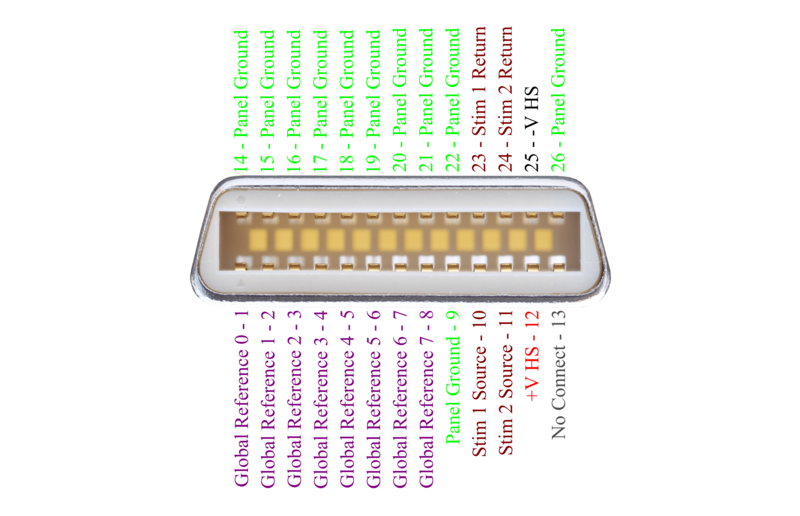 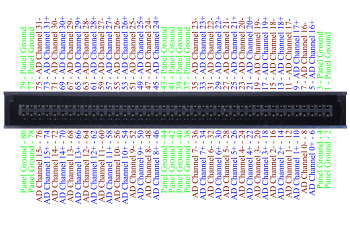 Each DRS is capable of selecting up to 8 signals that can be used as references for each of the 32 acquisition channels of the DL Input32 Hybrid board. 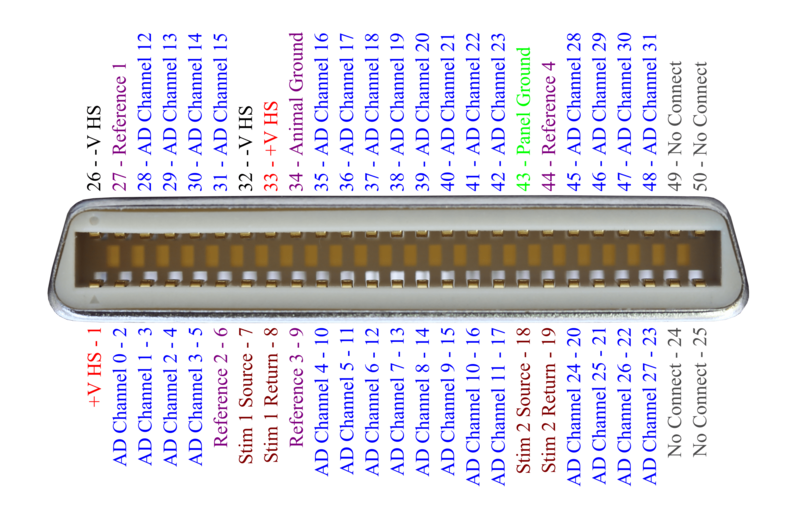 A global reference connection allows reference sharing between DRS boards with the global reference cable (included).